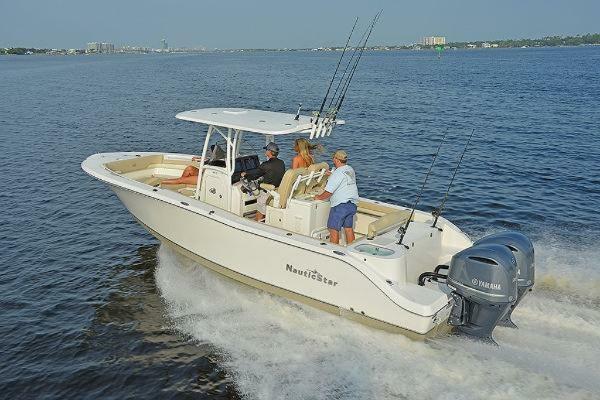 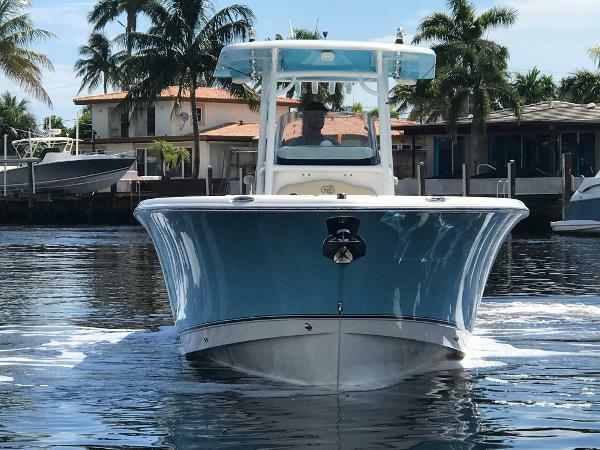 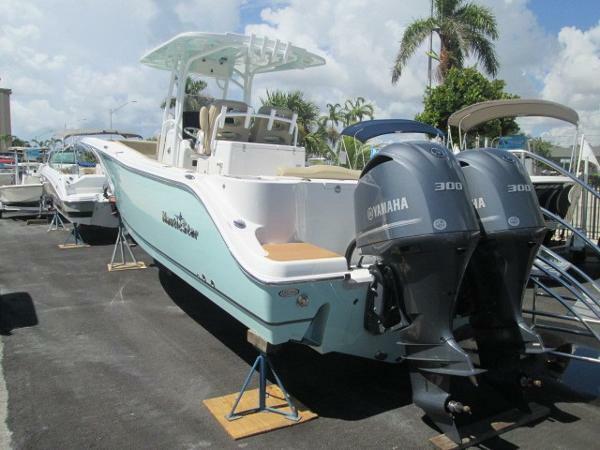 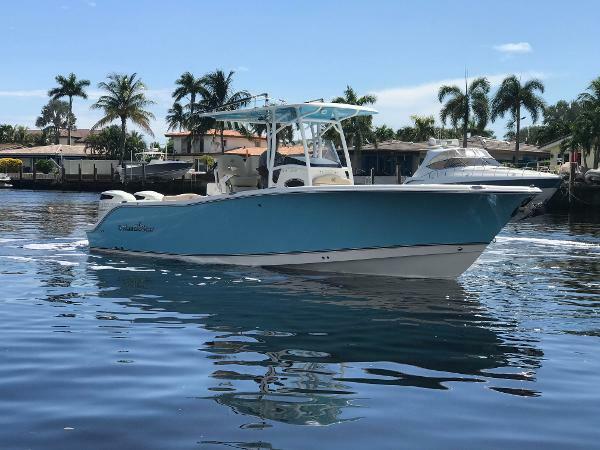 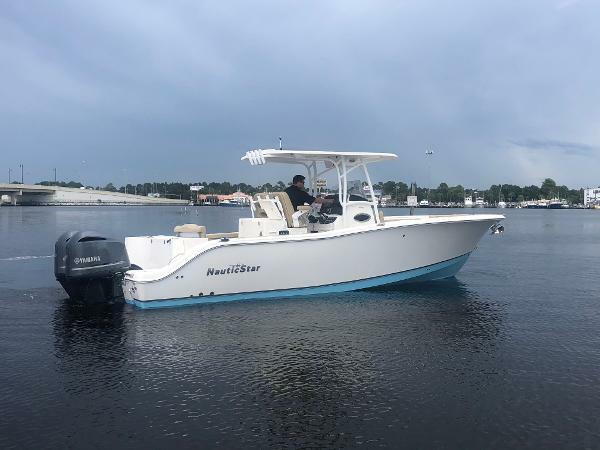 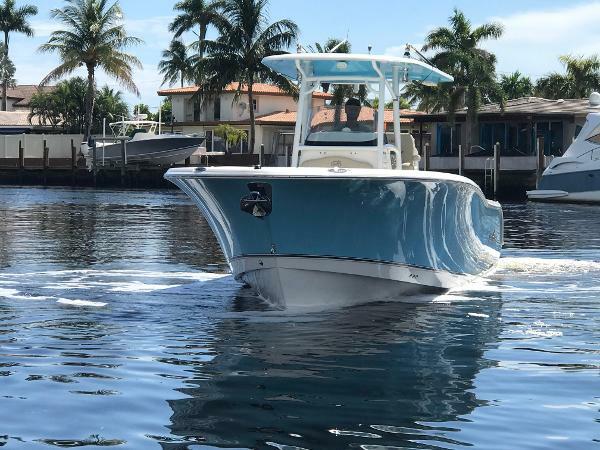 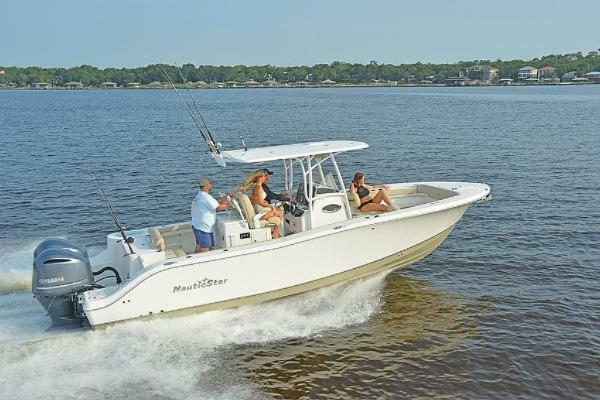 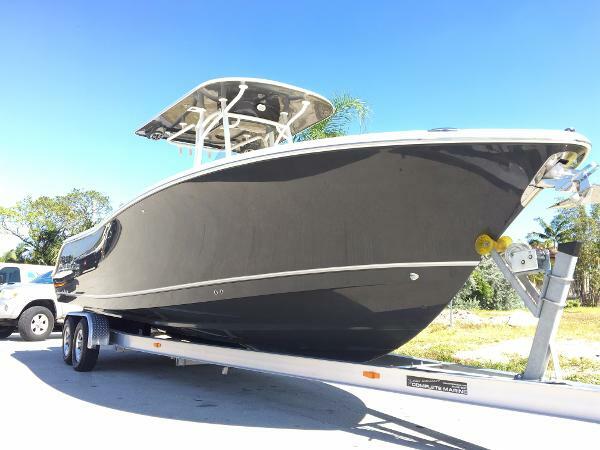 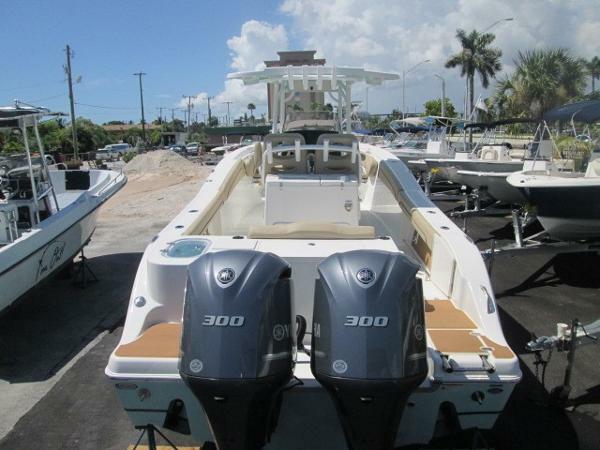 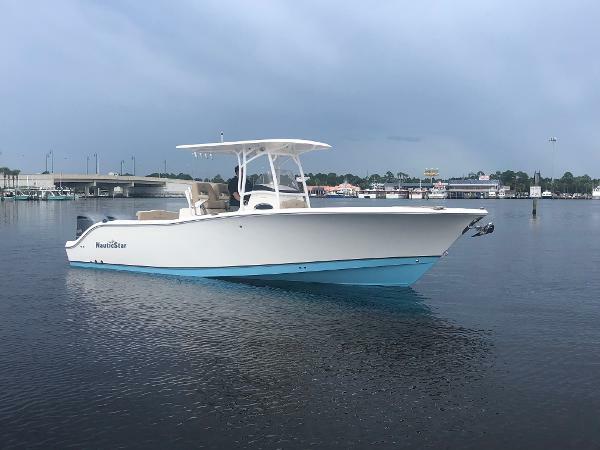 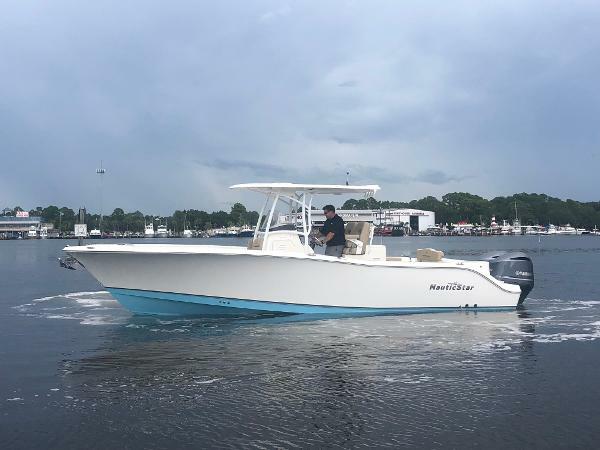 New 2019 Nauticstar 28 XS powered by twin Yamaha F 300's. 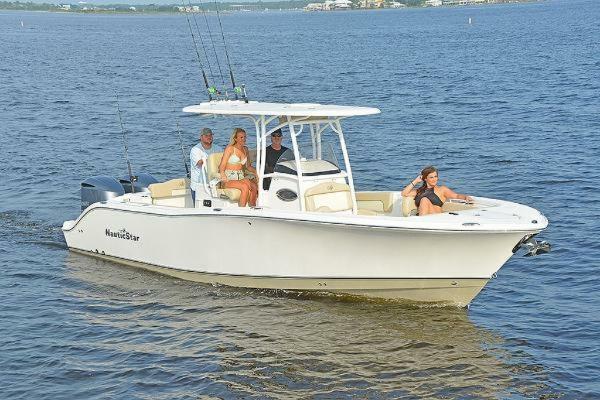  The boat is equipped with hard top, titanium hullsides and bottom, titanium under hard top, powder coated white t-top, LED lighting throughout, Vacuflush head with overboard discharge, fresh water system, under water lights, 12" simrad touch screen with thru hull transducer, windlass anchor, trims tabs, under water lights, bow table with filler cushions, flip out backrests, two livewells, raw and fresh water washdown, bait station, sink, large through hull drainage, helm seat with flip up bolsters with three arm rests, rear aft folding seat. 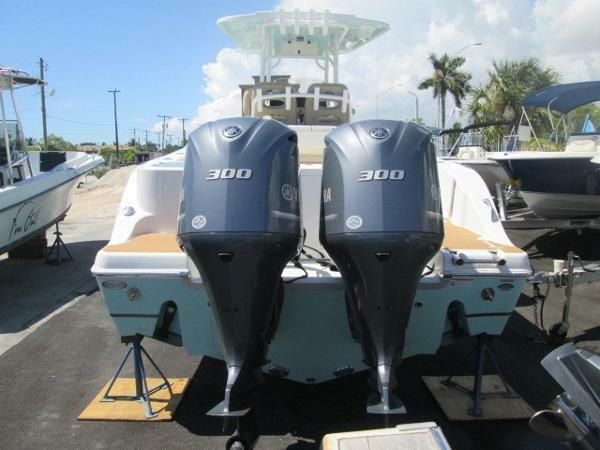 Contact us today for more details.FINANCING AVAILABLE and WE ACCEPT ALL TRADES!